Unit finance requires a bit more than keeping track of dues. If you need additional assistance please contact your district executive or 576moneymatters@shac.org. In developing the budget, expenses for the year must be estimated and a plan devised for meeting those expenses. To determine what the unit expenses will be for the year, the unit annual program must be analyzed. Past expenses will serve as a guide for judging amounts needed for each budget category - one-time expenses -- tents, etc. If additional funds are needed after participating in popcorn sales and coupon book sales, a unit must submit a Unit Money-Earning Application before conducting any fundraiser. Money-earning projects should be designed as a means to supplement, not replace, the budget plan or dues system. A unit must submit a Unit Money-Earning Application at least two weeks prior to committing to any fundraiser. 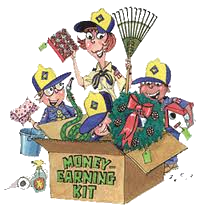 Whenever the unit is planning a money-earning project, refer to the BSA's "Guide to Unit Money Earning Projects." 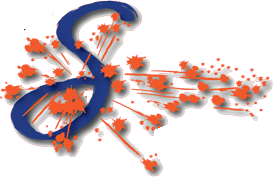 Understanding money earning guidelines will in the selection of your project. Money earning projects help boys learn to pay their way. All projects (except SHAC popcorn sales and Scout Fair coupon book sales) must be approved. Unit funds should be deposited in a checking or savings account that requires two signatures on every check or withdrawal. The unit leader could be one of the signees but it is recommended it be a committee person. 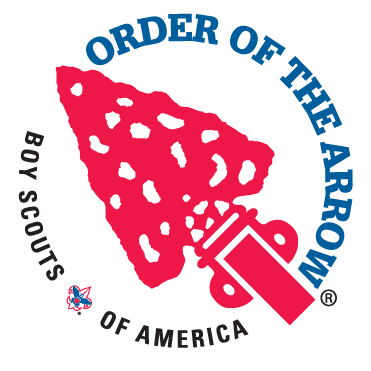 The Eagle Scout Service Project Fundraising Application (page 17 of the Eagle Scout Service Project Workbook) must be used by Scouts to obtain approval for Eagle Scout project fundraising or securing donations of materials for their Eagle projects. This is necessary in all circumstances except when all contributions are from the candidate, parents or relatives of the Scout, unit or chartering organization, parents or other members of the unit, or the beneficiary of the project. 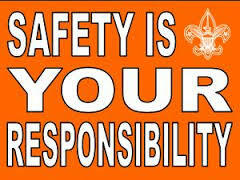 Scouts should submit the fillable form to the Council for consideration. The Scout should also print a copy and include it with the project plan. Within two business days, the Scout will receive an email response either seeking additional information or providing project funding approval. 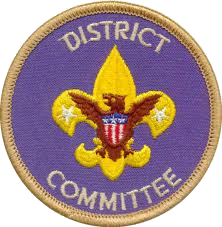 When approved, a copy of the approval email is to be included with the fundraising application as a part of the Scout's project plan. Any of the satellite Scout Shops or the council office can receive funds on your account. Funds can be sent through the mail by a check sent to the council office or by phone using a credit card. Please call (713) 756-3324 for additional information. 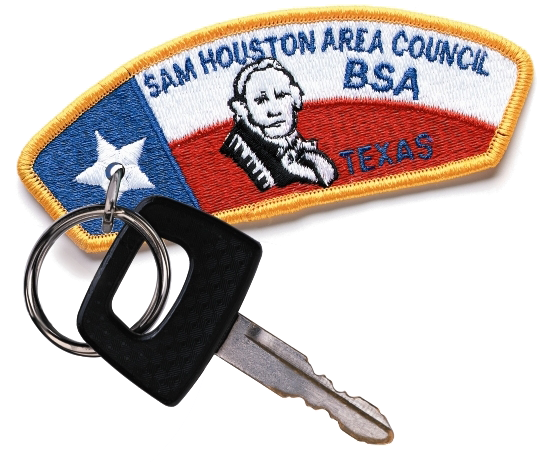 What projects does the Sam Houston Area Council offer for unit money earning? 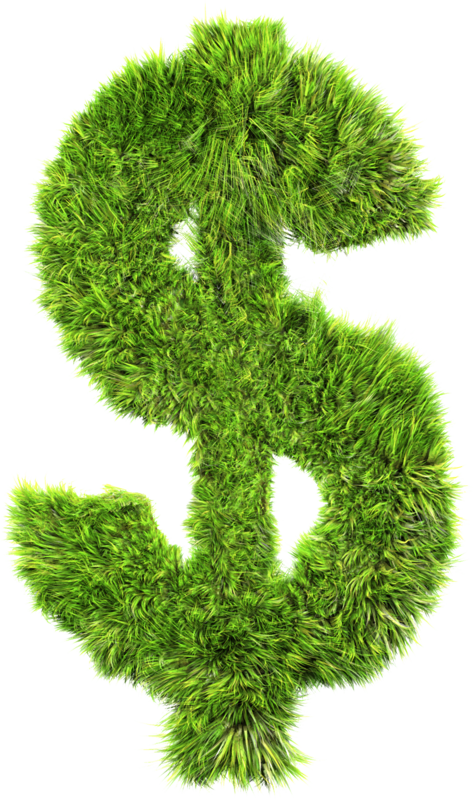 The council offers two projects annually to help units to raise necessary funds. 1. 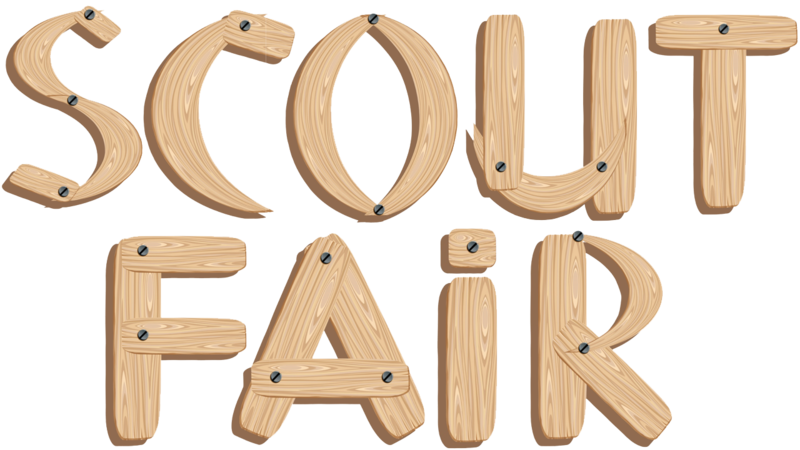 Scout Fair Coupon Pack Sales kickoff in February. Any unit engaging in non-council money-earning efforts with the sale of goods or services must file. 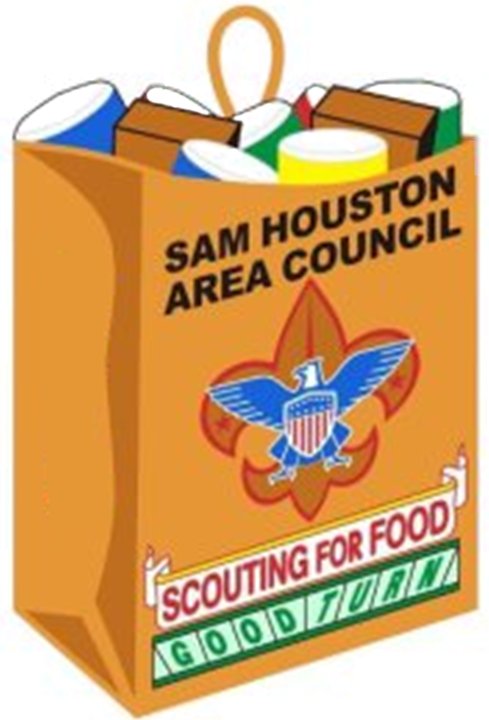 Does the Sam Houston Area Council offer financial assistance for Boy Scout summer camp? Camperships enable Scouts to have a summer camp experience who, because of financial needs, could not otherwise attend. 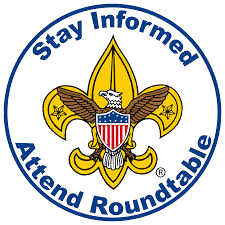 Limited financial assistance is available on an individual basis for those Boy Scouts who cannot attend Summer Camp without this help. 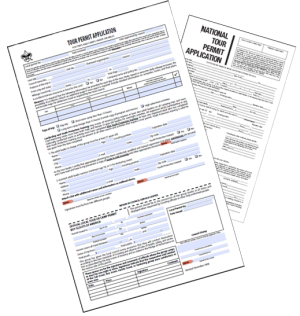 Units should submit individual applications to program services on or before April 15. 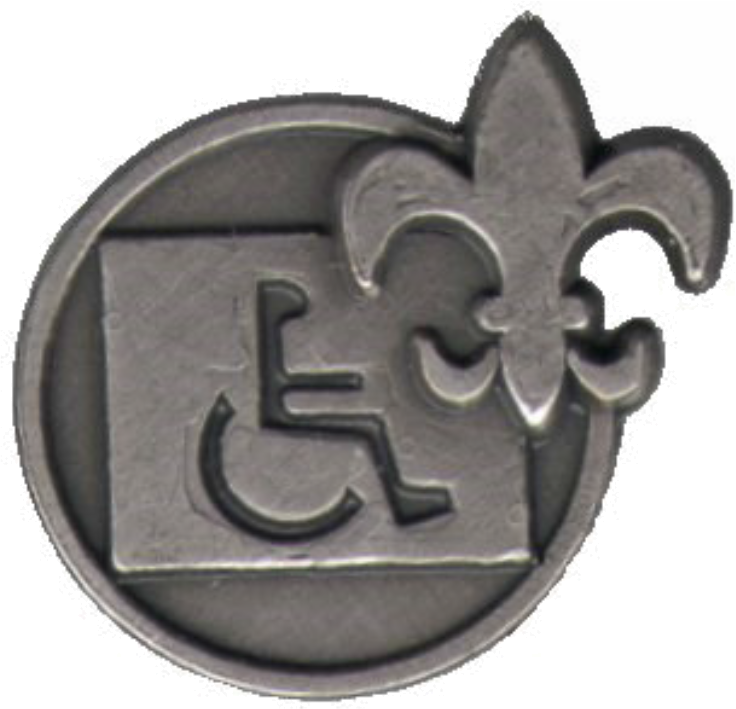 Campership funds are administered by the Council Camping Committee. 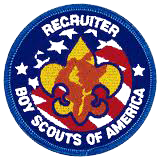 Scouts should be responsible for earning at least a portion of the camp fee. The maximum funding from camping assistance (campership) is one half the total of the camp fee. Note: Council camperships are for Sam Houston Area Council camps only. Most purchases made exclusively for unit usage can be claimed to be exempt from state sales tax. Use the State Sales Tax Exemption Certification. This works for most merchants but not all, e.g. You will not be able to use this form at a Sam’s Club unless the membership is set up in the name of your unit. If you find retailers demanding something more than the Tax Exemption Certification, use the tax letter for troops. The State of Texas allows two 24-hour sales periods exempt from sales tax. 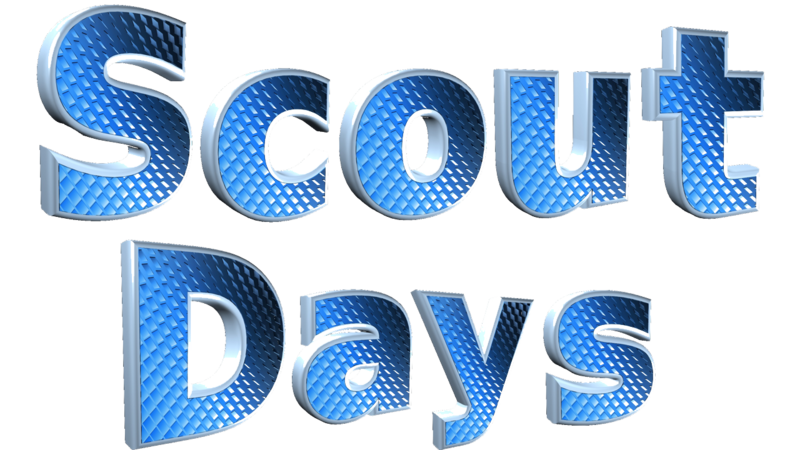 The two 24-hour sales periods would be considered to be Popcorn Sales and Scout Fair ticket sales. The unit would probably have to report and pay sales tax on any other sales during the year. This should be referred to the State of Texas for confirmation. In 2008, the IRS introduced a new, abbreviated filing for small tax-exempt organizations with annual gross receipt of less than $25,000 (this amount was later raised to $50,000): Form 990-N. 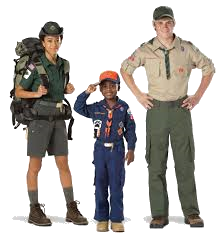 The BSA national office consulted with the IRS and outside counsel, as to whether this new filing requirement applies to Cub Scout packs, Boy Scout troops, Venturing crews, and other units. In their opinion, most Scout units do not have to file the new Form 990-N. For most units, no filing is required. The only exception is for the very small number of units that have filed for separate, federal tax-exempt status under Section 501(c)(3) of the Internal Revenue Code. Those units must file either Form 990-N (if their annual gross receipts were less than $50,000) or the more detailed Form 990 or 990EZ (if annual gross receipts were $50,000 or more). Most transactions are online these days so retaining a hard copy of records is not absolutely necessary. However, a good rule of thumb to go by for the person in charge of finances, is to keep hard copy records for the time they are in that position - handing over the hard copy to the next person handling the records. Where possible, it is best to retain 2-3 years’ worth of hard copy records. You definitely will want to keep important documents involving any change in account signers or any other big or unusual activity. Banks keep records for seven years. Should units need anything that far back, you can usually find the information at the bank. 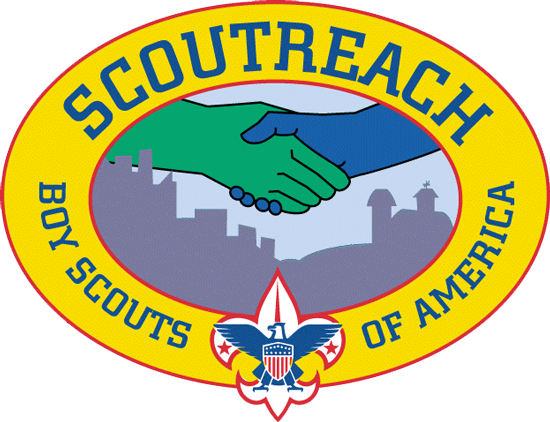 Eagle Scout projects cannot be a fundraiser, but Eagle Scout candidates fundraise or earn money in order to secure materials to be used for a project. 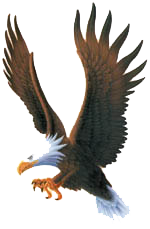 Eagle Scout candidates should work with the organization for which they are rendering service and ask what funds are available for the project. If candidates opt to solicit they will need to use the tax id number from the organization they perform service for. 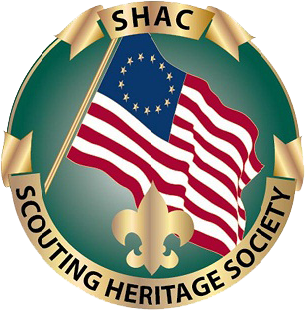 Eagle Scout Projects fundraising applications should be completed in the PDF form and emailed to eagleprojects@shac.org. Note: Do not use your social security number for checking account identification because all financial transactions are attributed to the individual providing a social security number. This could pose problems! 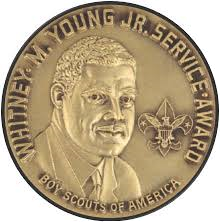 Make sure that any sale of materials, instructions, and support information do not make reference to individual Scouts earning money for their individual participation in Scouting activities.